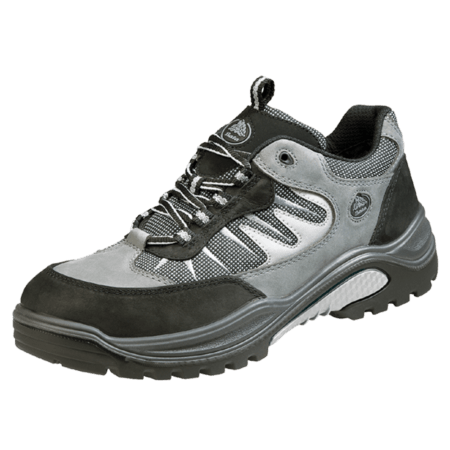 The Traxx 23 safety shoe is a S1P category safety shoe which means it features a steel toecap to protect the feet from heavy falling objects. 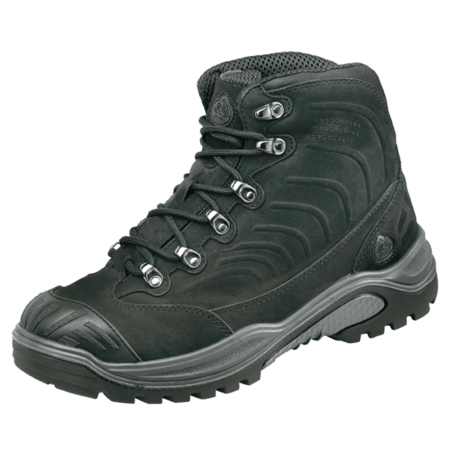 The safety shoe features an anti-penetration midsole which protects the feet against sharp objects penetrating the bottom of the sole. 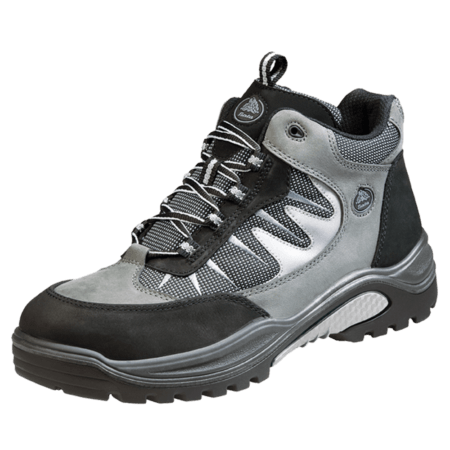 The Traxx 23 is a low cut model in a black, grey and silver color. Looking for high comfort and solid grip? 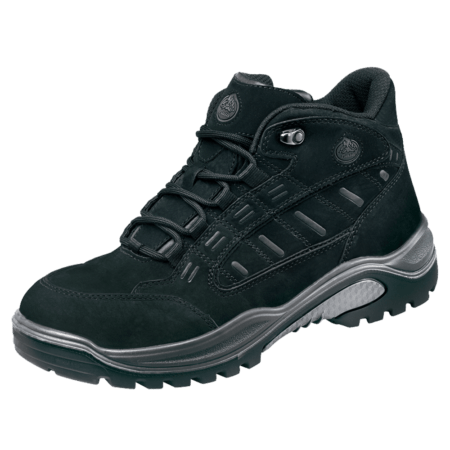 Our Traxx range features the TPU QuattroTech® outsole, which is highly flexible, cushioned and shock absorbing. Excellent grip and stability are therefore guaranteed. 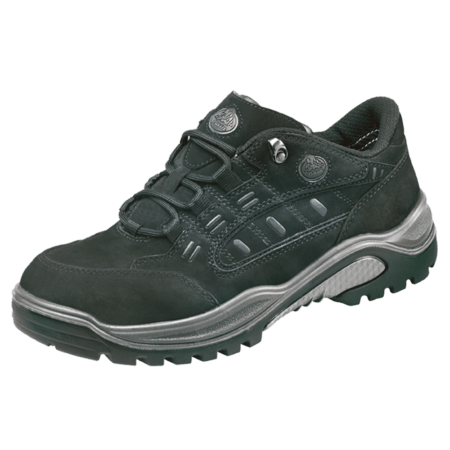 Traxx safety shoes have a perfect fit and offer enhanced comfort. 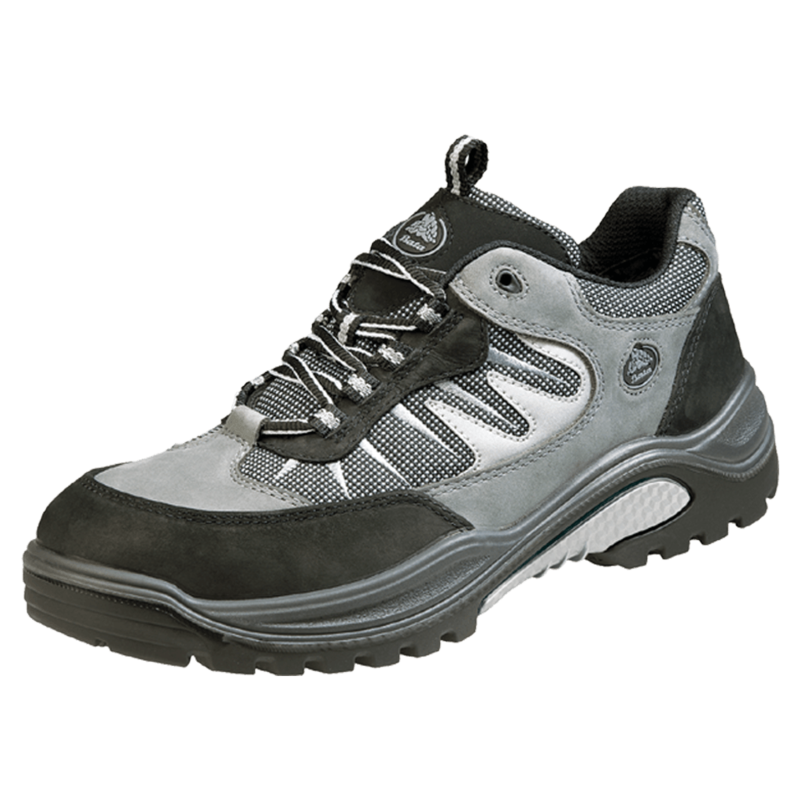 The TPU QuattroTech® - sole is highly flexible, cushioning and shock absorbing, giving you excellent grip and stability. 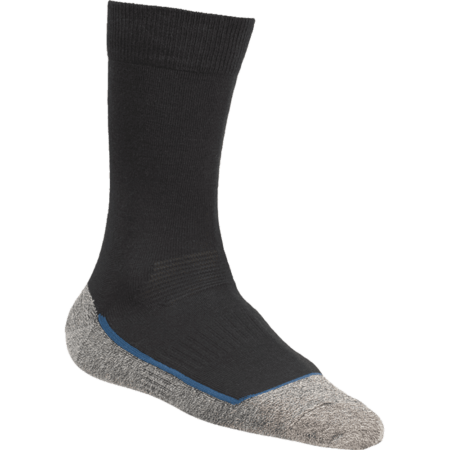 The perfect sole for workers who are used to a lot of walking.